Attorney Richard Batesky gets to know and understand you one-on-one to help you have the most favorable outcome in your case. 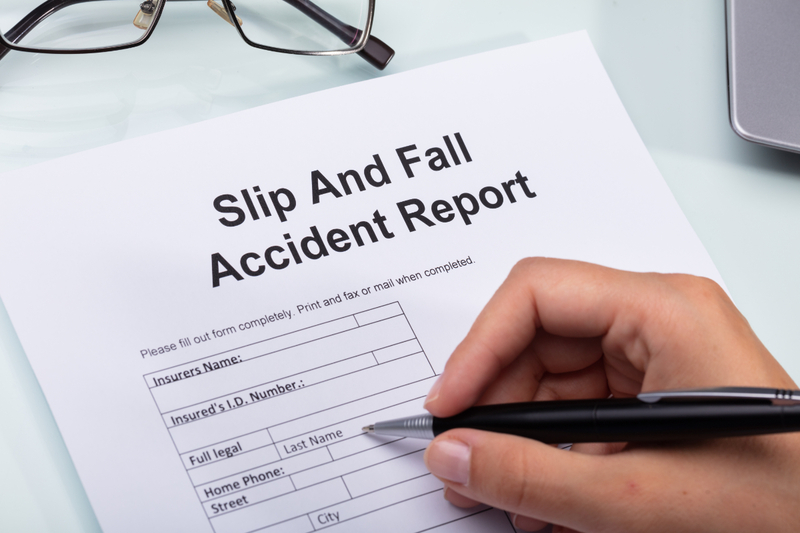 Attorney Richard Batesky has devoted nearly 30 years of his life to helping his clients receive compensation after a car accident, construction site accident, or personal injury due to another person’s negligence. At Batesky Law Office, we devote ourselves to discovering the best way to achieve a favorable outcome for all of our clients. Our knowledge and experience allows us to develop strategies that meet your individual needs. Indianapolis personal injury attorney Richard Batesky provides practical advice and solid counsel on all aspects of your case. Our philosophy is to remain in close contact and help you understand the strengths and weaknesses of your case from all perspectives. Personal injury and bankruptcy cases are not easy to litigate and can take years to achieve a result. 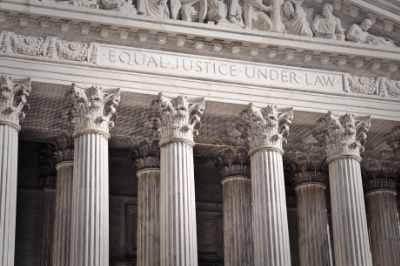 There will be setbacks and obstacles along the way and an experienced attorney can build a solid case for you. The Indianapolis injury attorneys at Batesky Law Office will be devoted to your case and helping you receive the most favorable outcome. 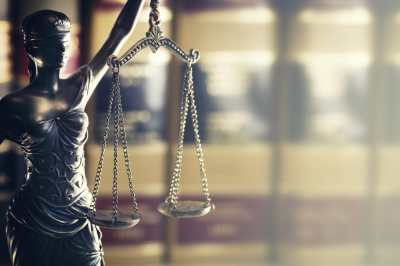 When facing a serious legal problem like a personal injury in Indianapolis or you are having financial trouble, having an experienced attorney on your side can mean the difference between success and failure. At Batesky Law Office, our clients receive exceptional legal representation and one-on-one attention from a highly-qualified lawyer. You deserve no less, and we refuse to practice law any other way. 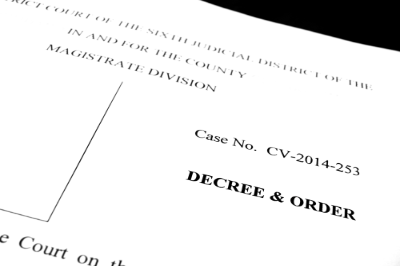 If you are facing a critical legal problem, an experienced attorney can help you get results. A lawyer who gets to know you as a person can better ascertain your specific needs and goals, and tailor a legal strategy that is just right for you. Attorney Richard Batesky Jr. takes the time to talk with you on one-on-one. He not only offers informed legal counsel based on nearly 30 years of experience, but he listens carefully to what you have to say. At our firm, you will never be treated as a file or as a number; you will be a real person with real emotions and real worries. We treat every client with the respect and dignity they deserve. When handling your legal problem, attorney Richard Batesky Jr. and our professional staff will work as a team on your behalf. 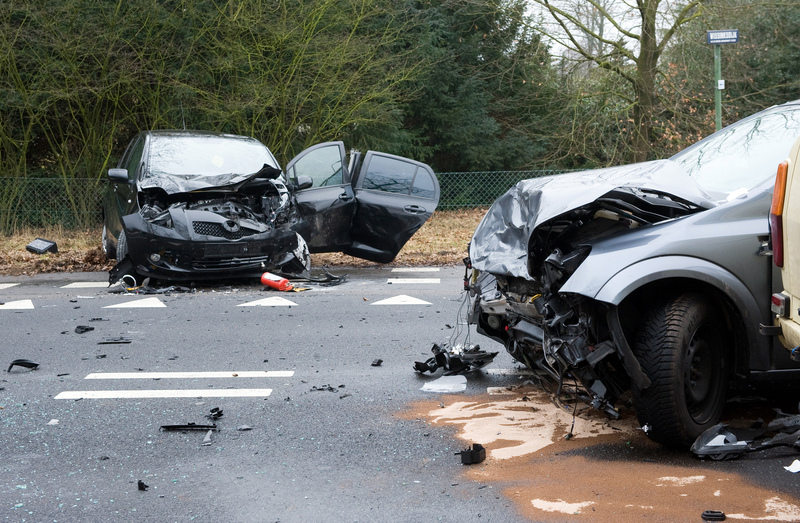 If you contact us with questions or concerns about options after you have been injured in a car accident, we will listen and provide you with passionate, aggressive representation. Whether you are struggling with a personal injury from hospital negligence, are seeking workers’ compensation benefits from an on-the-job injury or are trying to avoid foreclosure, we will keep you up-to-date on all developments in your case. We understand that communication is a key aspect of client interaction; that’s why we make ourselves available to talk about your case. 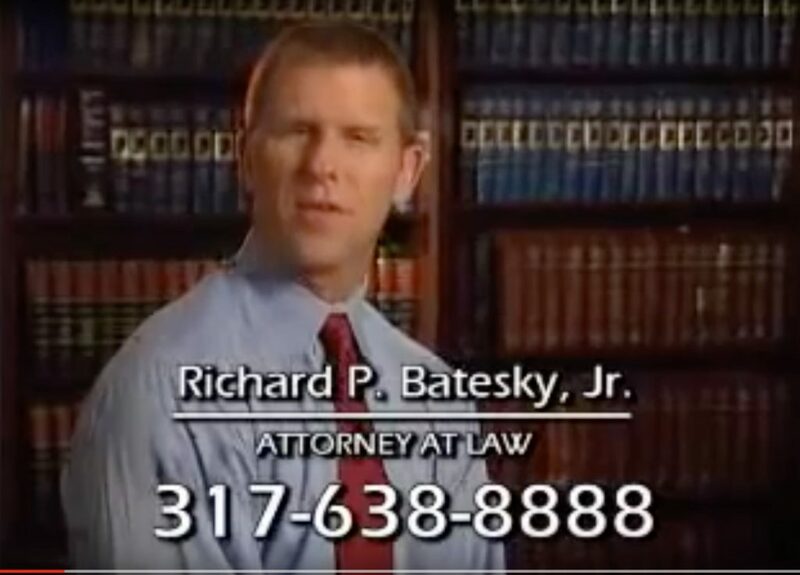 Attorney Richard Batesky has 30+ years of experience fighting for clients who have been injured in an accident, experienced job loss, or been a victim of medical malpractice in Indiana. Don’t waste any time if you have been a victim of medical malpractice. Contact us ASAP to receive the compensation you deserve! We can work with you to help stop the creditors from calling and harassing you due to a financial hardship. Job Loss Affecting Your Life? Attorney Richard Batesky has the necessary resources and options to help you avoid foreclosure, stop creditor harassment, and stop wage garnishment.